whoever you are and wherever you’re going. 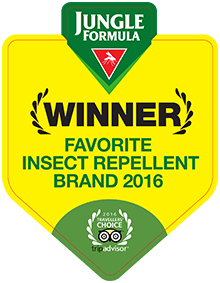 We have plenty of exciting games to get your kids enjoying the outdoors. 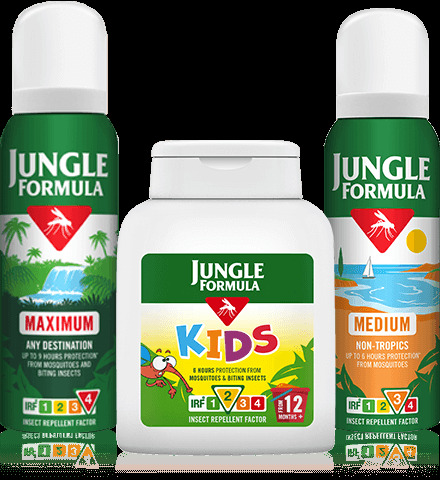 Find out more about Jungle Formula and read our FAQs.